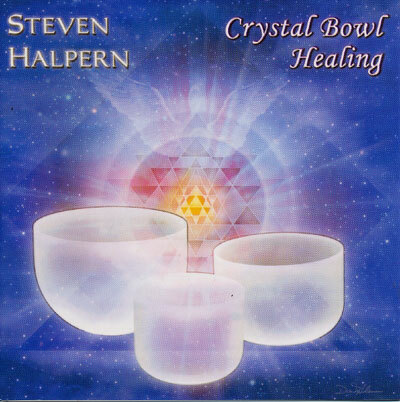 Crystal Bowl Healing features Crystal Tones classic frosted, clear, Egyptian Blue, Aqua, 24-K Gold and "tuning fork" bowls, orchestrated into a meditative tapestry. Your journey begins with an invocation recorded inside the King's Chamber of the Great Pyramid in Egypt, and continues through a sequence of individual and multiple crystal bowls. Additional compositions combine the sounds of the bowls with ethereal space music.